There's really no way around it—location trumps everything else. And as a resident of one of our Dayton, NJ apartments, you couldn't be in a better place. 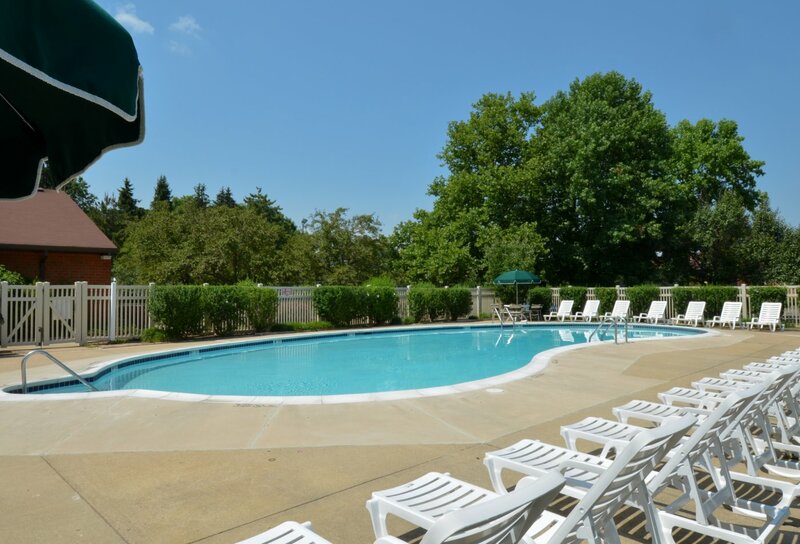 Princeton Orchard Apartments are just minutes from the New Jersey Turnpike, which means the commute to New Brunswick, Philadelphia, Newark, New York City, and Trenton is a breeze. Shopping and entertainment options are an easy drive from our apartment community. When you are in the mood for high-end local shopping, the Menlo Park and Quaker Bridge Malls have your back! Whether you want to enjoy the adjacent scenery of Plainsboro Preserve and Thompson Park or grab a bite to eat at La Taverna Restaurant & Bar or Frankie's Cafe Fine Dining, it's all within reach at Princeton Orchards. Students love the short drive to classes at Princeton University, and employees and patrons of the Robert Wood Johnson University Hospital can get there quickly and easily. Check out our floor plans, amenities, and browse through our photos then contact us to reserve your spot at Princeton Orchards today!